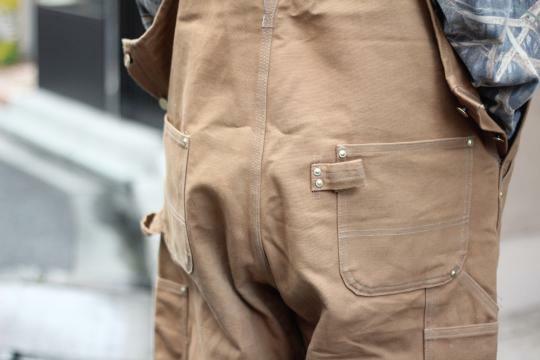 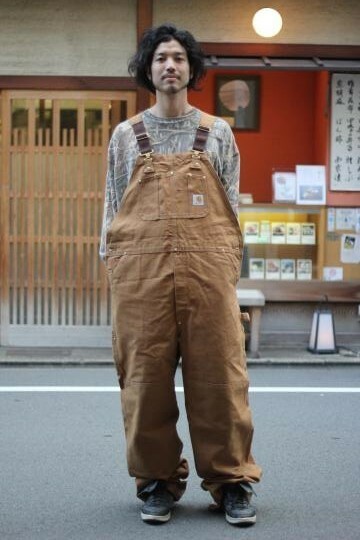 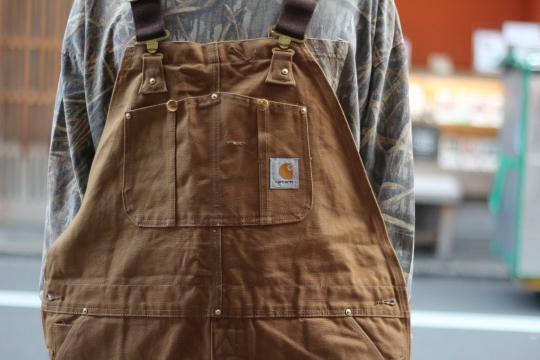 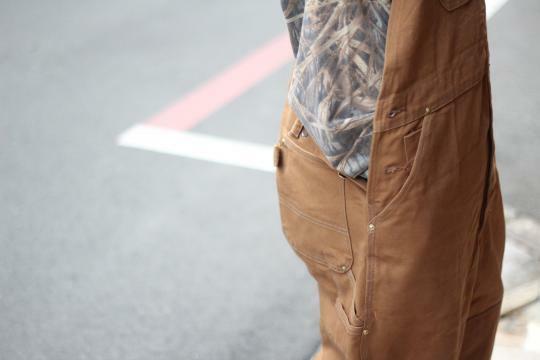 90's USA made "Carhartt" big overalls. 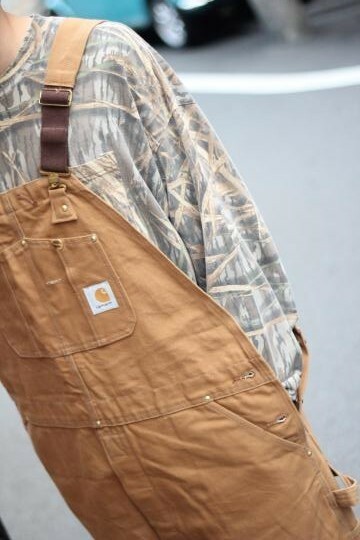 90's "Mossy oak" l/s t-sh. 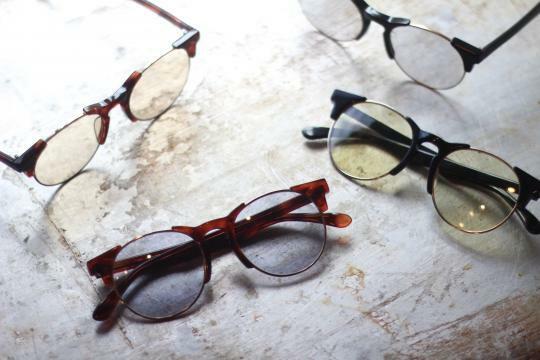 80's NOS 鯖江製 color sunglasses.